While McGuinness may have sat down with ContactMusic for an exclusive chat about his role as executive producer for second two of Sky Atlantic's spectacularly successful drama Riviera, it only needed a gentle steer for this compelling storyteller to reflect on his life as the fifth member of the biggest band in the world. "When we started U2, we always believed we would be successful, but we never knew how long it would go on for," he begins. "Well, here we are in 2019 and they have just completed another sell-out tour that attracted wonderfully positive reviews. 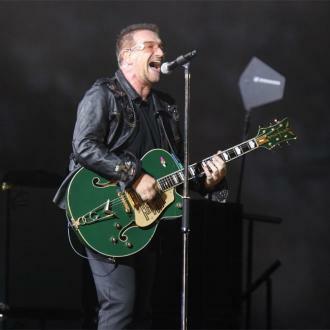 "I was struggling to get journalists in Ireland to write about U2 in the early 1980s, but that story changed a long time ago and few would have believed at the start of the journey what we would go on to achieve. "My job in my time with the band was to deliver the business end of things that allowed them to thrive and produce the wonderful music they continue to make. Because they were consistently so successful, that control never changed. 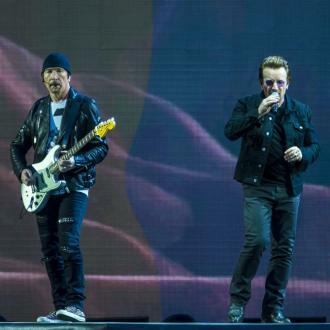 "When I go to a U2 show now, I can look at it in a very different light. I am just a guest now and I like it that way. "I still see Bono, Edge, Larry and Adam a lot as we all have houses in Nice and I will always be their biggest supporter. That will never change." Amid their enduring success, criticism has never been far away from U2 and McGuinness finds a poetic way to sum up that curious phenomenon. "I'd put it like this; it is like having a football team that wins the World Cup every four years, how boring is that?" he continues. 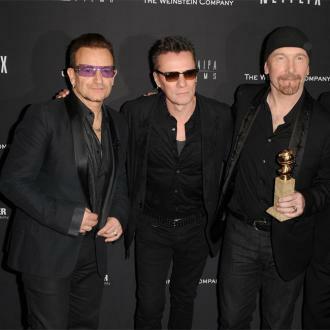 "People will ask; 'why can't someone else win' it and I think there is a bit of that with U2. "Despite of the negativity some like to spin, there are still tens of thousands of people waiting to buy tickets to watch them play every time they announce a tour and long may that continue." McGuinness attempts to play down his role in U2's relentless success story, yet music insiders would offer an alternative version of events from this fascinatingly insightful Irishman. 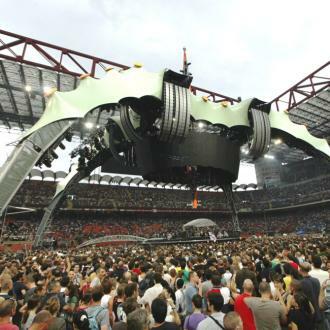 "Great managers can only be successful if they have the right clients and I was fortunate to have the best clients of them all," states McGuinness, who quit as U2's manager after their record-breaking 360 Tour in 2013. 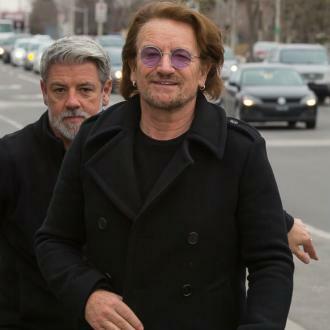 "I was an assistant director on small films and worked on a lot of Irish television commercials in the 1970s when I started dabbling in the music business and that when I was introduced to U2. It was more than 40 years ago now, which is incredible to think. "I managed them for 36 years and it was just wonderful. We had huge success, but also a lot of fun. Then at the end of the last tour that I produced, I decided to step down from the role. I wanted to do something else and to spend more time at my house in the south of France. There was no problem with the band and we still speak regularly, but it was the right time for me to walk away and do something different." At the age of 67, this fascinating entrepreneur would have had every right to sit back and reflect on a life well lived after his U2 ride came to an end, but he is living out a new dream after he helped to invent Sky Atlantic's hugely successful drama, Riviera. The inspiration of McGuinness and a glamorous cast led by the stunning Julia Styles has created a feast for the eyes in a drama based around the shady art trading world that is dripping with intrigue, glamour, underworld trading and a healthy sprinkling of edgy romance. "As a young man, my ambition was to either be the manager of a giant rock band of a movie and now that I am making Riviera for Sky, I guess I have ticked both boxes," adds McGuinness, who is executive producer on the show that set viewing figure records for Sky when season one aired in 2017. 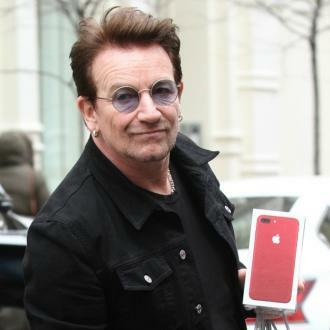 "Stepping down as U2's manager was never going to be the end of my working life. That's just not the way I work. 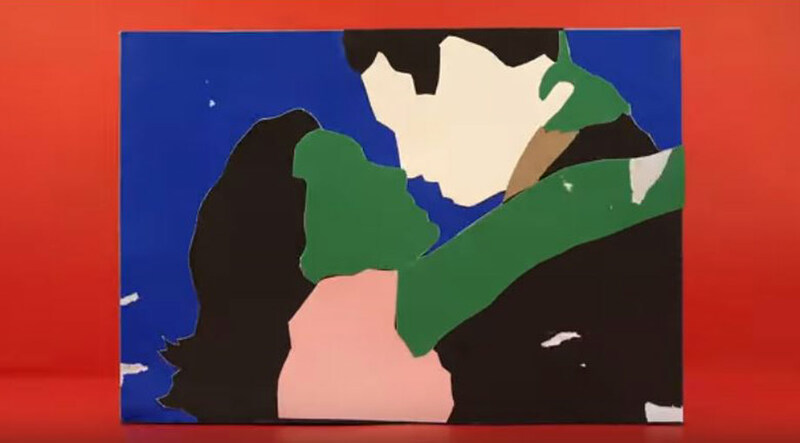 The U2 part of my life will always be something to look back on with pride, but three and a half decades is a long time to work on one project and when I decided to bring that to an end, I had an opportunity to work on other ideas. "Riviera is the project that appealed to me most. I have a passion for the south of France and always wanted to make a movie or a TV show down here and what Sky Atlantic have done is provided us with a platform to produce the show we want and they have been rewarded with record breaking viewing figures. "We believe season two is a step ahead of the first series as we have a little more glamour and youth on the set this time and it feels like we are making something vert special. I can't wait to see the finished product. It should be spectacular." Riviera is returning to Sky Atlantic in May.